1. Hitrecord on TV! Season One by Joseph Gordon-Levitt from Dey Street Books for review. 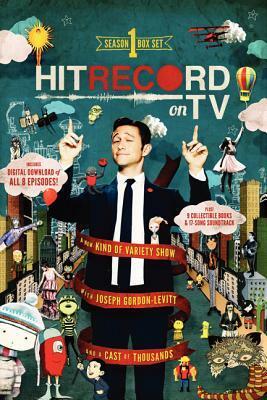 HITRECORD ON TV is a new kind of variety show. Join host Joseph Gordon-Levitt as he directs a global online community of artists to create eight episodes of television–all made collaboratively. Each installment focuses on a different theme and features short films, live performances, music, animation, conversation, and more! 2. 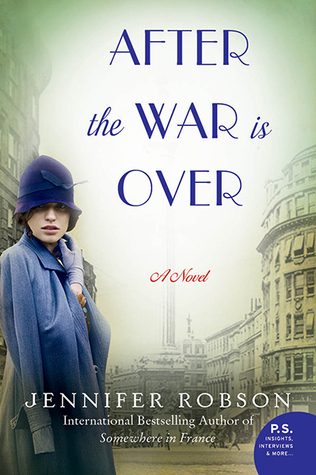 After the War is Over by Jennifer Robson for review from HarperCollins. There are very few images with color, but those that do have color, do so for a purpose relevant to the story they portray. The book is clearly a winner, especially for those that have very little time to read or even look at art — this book combines both, and there are some talented artists in these pages with varied imaginations. 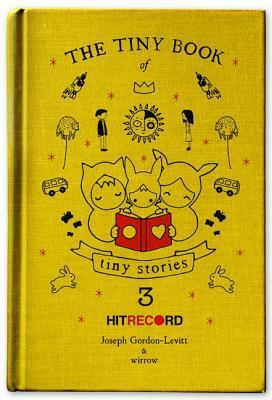 The Tiny Book of Tiny Stories: Vol. 3 by Joseph Gordon-Levitt is a great diversion when there is little time between appointments or tasks. HitRECord founder and director Joseph Gordon-Levitt’s acting career has managed to garner a massive popular appeal while maintaining a widely respected artistic integrity. He recently starred in Christopher Nolan’s Academy Award-nominated Inception and received Golden Globe, Independent Spirit and People’s Choice award nominations for his performance in (500) Days of Summer. Currently earning rave reviews for his performance in 50/50, also starring Seth Rogen, his upcoming films include David Koepp actioner Premium Rush and Rian Johnson’s sci-fi thriller Looper, with Bruce Willis. 1. 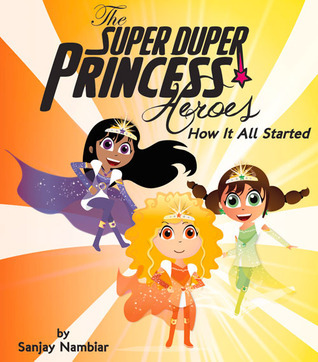 The Super Duper Princess Heroes: How It All Started by Sanjay Nambiar for review. In a marketplace flooded with “princess” paradigms that are all about getting married and dressing up, this refreshing story shows how the lives of good friends Kinney, Oceana, and Sammie change forever when they stumble upon a mysterious bag with magical tiaras inside. Placing the tiaras upon their heads, they transform from regular girls into Super Duper Princess Heroes! Their new powers, however, come with strings attached: to keep the magic going, the girls need to help others, work together as a team, and always be humble about their abilities. Can these awesome girls rise to the challenge and help save the world? Through fun and adventure, the story of the Super Duper Princess Heroes conveys positive messages to young girls about independence, strength, teamwork, and responsibility, demonstrating how some princesses might have higher aspirations than wearing fancy gowns and glittering jewelry.